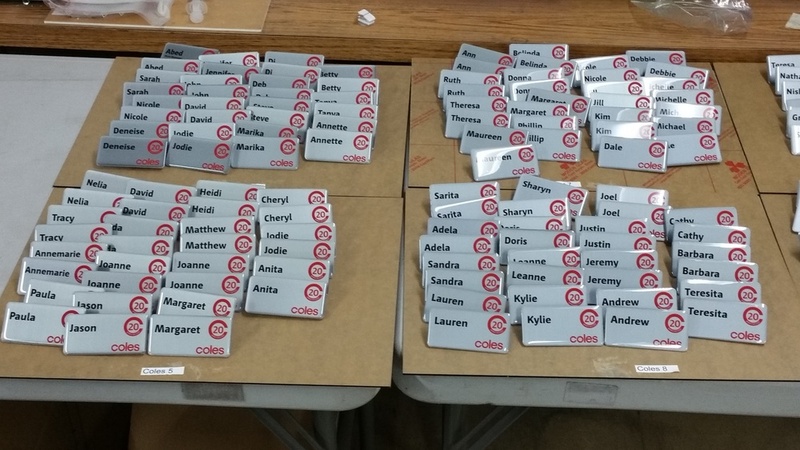 Looking to boost your brand with promotional products in Wolli Creek? A Corporate Affair Design’s great range of products can give you the leg up you need! A Corporate Affair Design are the specialist manufacturers of corporate promotional products for Wolli Creek businesses. In recent years, we have established ourselves as leaders in the industry, known for quality products at affordable prices. We have successfully partnered with government and private clients, in volumes large and small. Our client list includes Liquorland, Dept. of Prime Minister and Cabinet, Coles, Dept. of Immigration, K Mart, Blackwoods. Earning the trust of these brands and government departments has been one of our proudest achievements. We have a wide range of product available, which we can produce with short turnover times, thanks to our local production in Sydney. 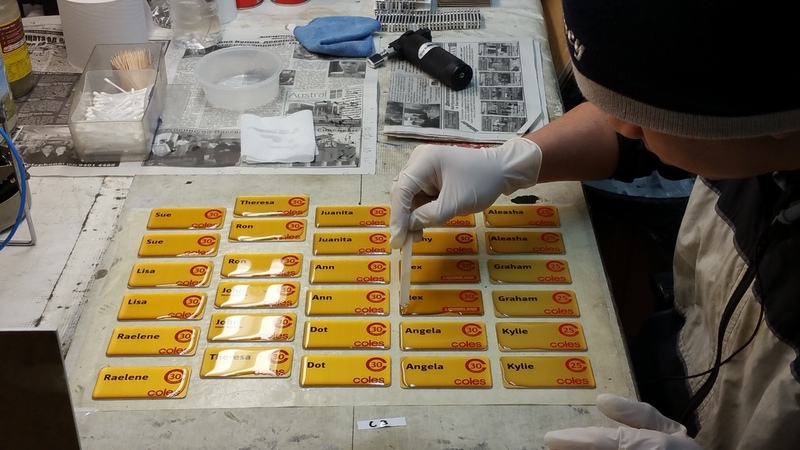 Our product list includes Custom Name Badges, Lapel Pins, Belt Buckles and Key Rings. If you’re not sure about design, don’t worry. We have graphic designers on staff who can help make your brand vision a reality. We have low minimum order volumes as well, so we can cater to smaller orders. Ask us about our pewter smithing as well!